I keep humming this part in class. 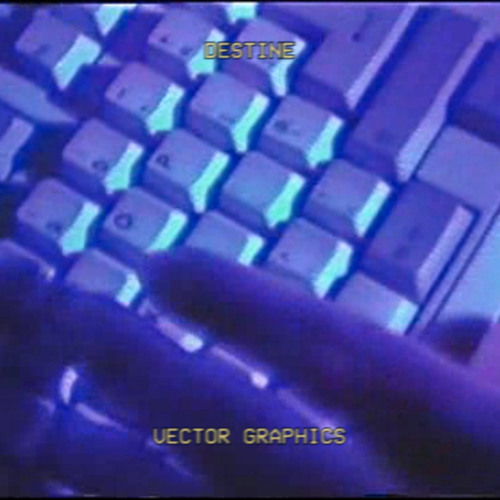 this is just, iconic to vaporwave. how the hell did such a corny group of tracks get turned into arguably the best, catchiest thing in vapordom?